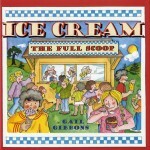 There were a couple summers growing up when our family enjoyed some large, family gatherings that included homemade ice cream. 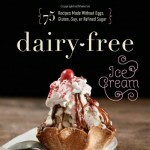 For a kid, there is almost nothing better than homemade ice cream, (unless perhaps a campfire with smores). The fun of mixing it up, the old fashioned process of adding the ice and salt around the bucket, then more ice and more salt… The glorious loud motor noises or the muscle building turns with the old fashioned handle. 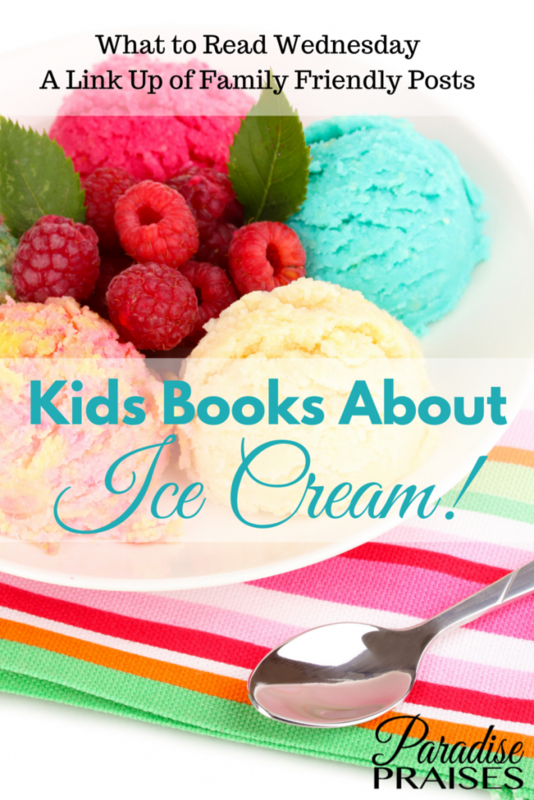 Regardless of weather you make your ice cream from scratch, buy it at the store, or just drive through somewhere, ice cream holds a certain kind of magic for kids everywhere. 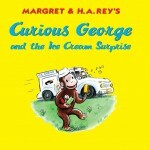 On today's What to Read Wednesday, we're sharing some of our favorite ice cream books for kids – Enjoy! 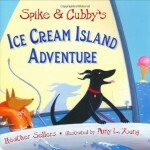 Book For Kids: Ice-cream Facts and New Knowledge! And if you're in the market for a homemade ice cream maker, this electric one has been one of the most fun investments our family ever made. However, be warned that if your inside-the-house temps stay up around 90 degrees F (like us), your freezer might not be able to freeze the bucket well enough to get a firm ice cream. 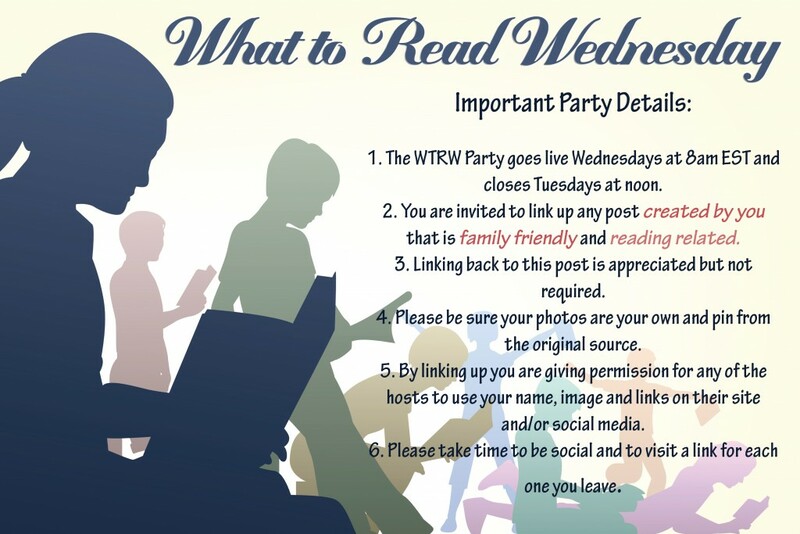 This list has our topics for 2015, but you don't have to stick to that, anything reading and family related is welcome Our hosts will still share a themed selection each week, but our link up will be for anything literature related and family friendly – always. 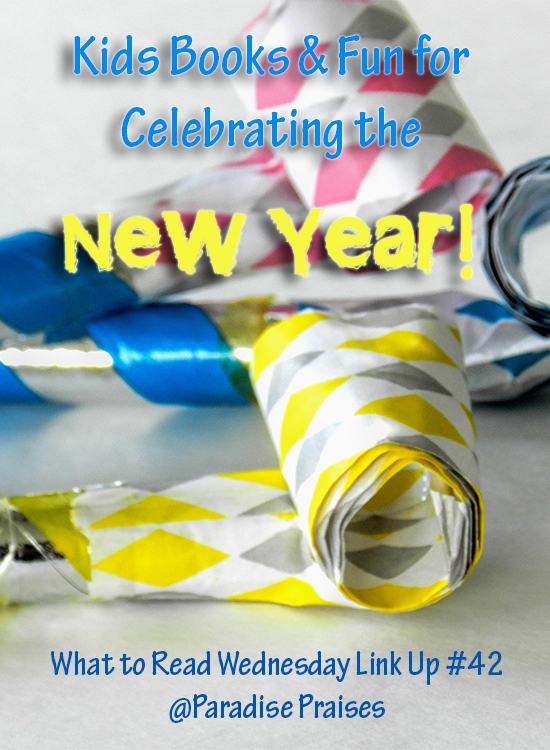 If you'd like to join us as a co-host in the new year, please contact Katie.